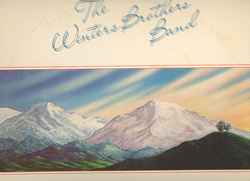 This is the cover of the first Winters Brothers album. 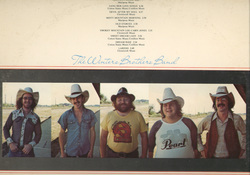 Our band at the time was me...Donnie Winters, my brother Dennis Winters, bass player Gene Watson, drummer Kent 'Otis' Harris, and keyboard player David 'Spig' Davis. 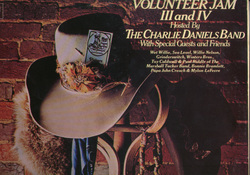 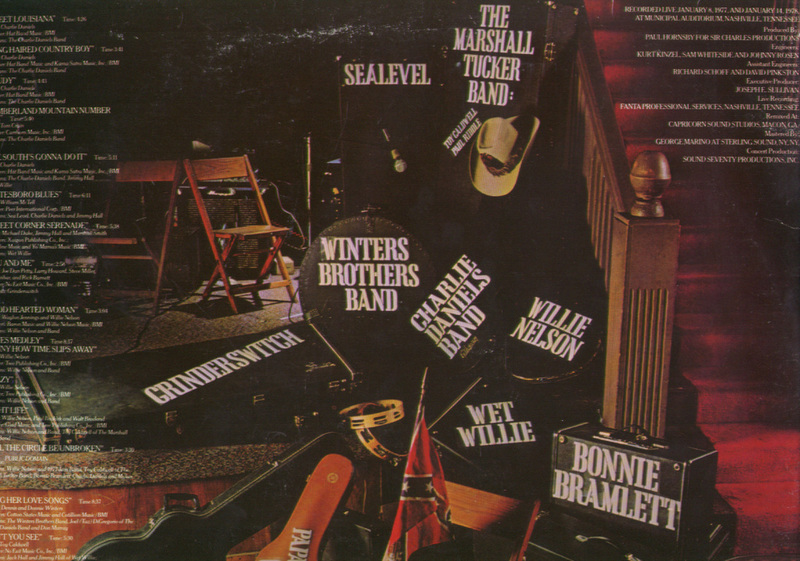 We played the Charlie Daniels Volunteer Jams for years and were featured on two of the albums including this one. 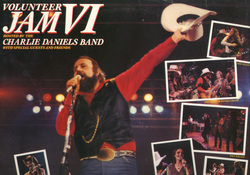 Our second album was recorded at a time when our label was going through some changes. 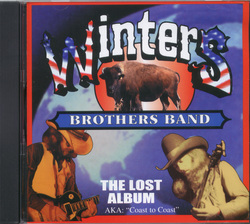 After over 20 years, I gained possession of the master discs and released it as a cd.